➡ View the complete range of Cold Shrink Tubes, Cable Caps & Cable Abandonment Kits in the product sections below. The following Blog article with video demonstration shows the benefits of using 3M Cold Shrink v Heat Shrink. Cold Shrink technology by design and installation process requires no heating or naked flames to use providing additional electrical safety benefits. 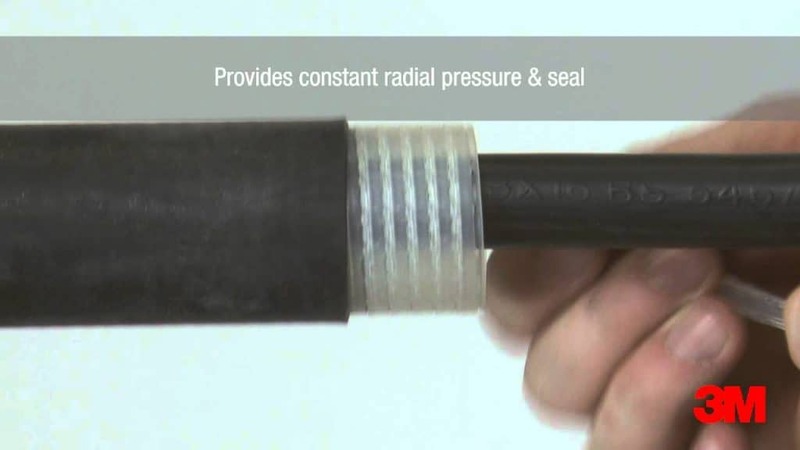 Unlike, heat shrink joints and terminations no ventilation requirements or planning are necessary when working in confined spaces or joint pits. 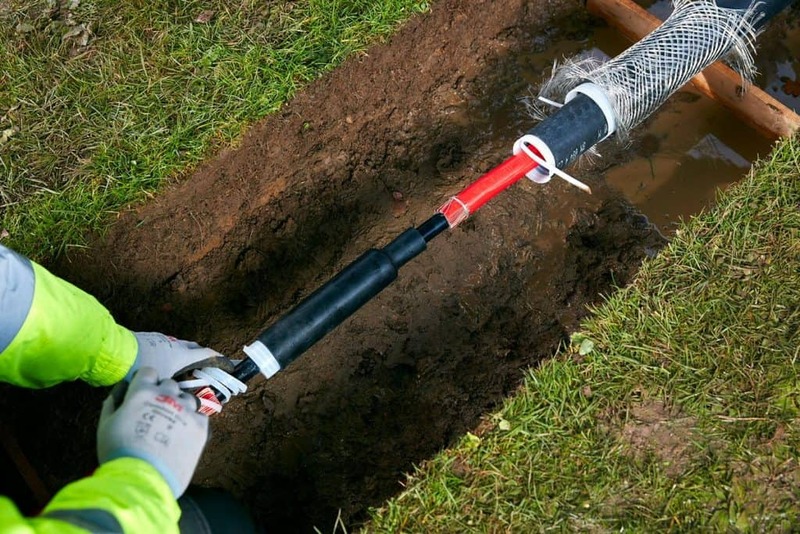 Trip hazards associated with gas torch hose and containers are removed – there is no risk of accumulated gas pockets forming in the cable trench, joint pit or workspace. Even a small amount of gas can create a potentially explosive mixture with air and naked flame exposure – there is zero fire risk when using Cold Shrink joints, terminations or products. 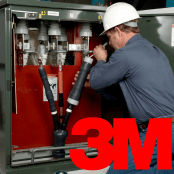 Read and watch our Video Blog about Cold Shrink tubings and learn how 3M pioneered the development of this type of technology to provide LV MV HV Cable Accessories to enable the cable repair, splice, joint or termination of cables with unrivalled field service performance – the live memory action of the specially formulated Cold Shrink material ensures a permanent, durable environmental seal and moisture-proof insulation.